Are you trying to handle your past relationships? 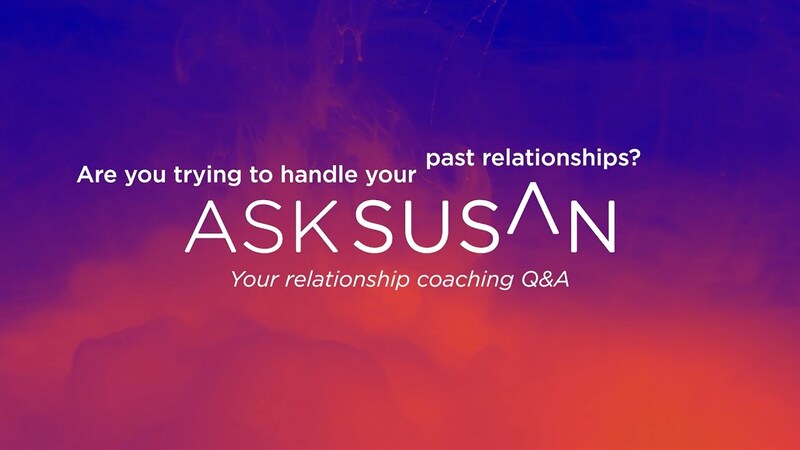 Q&A: Are you trying to handle your past relationships? 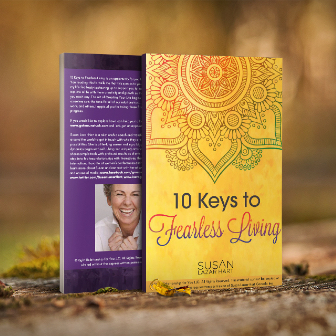 Your relationship with intimacy – have you left out you? 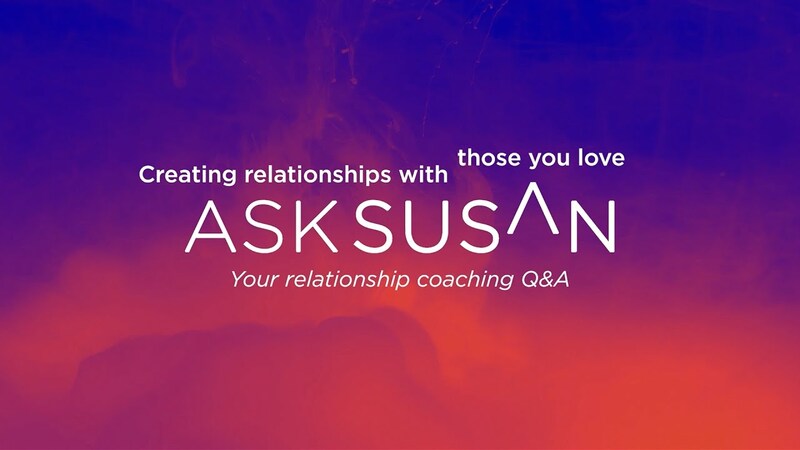 Q&A: Your relationship with intimacy – have you left out you? What’s your relationship to choice? 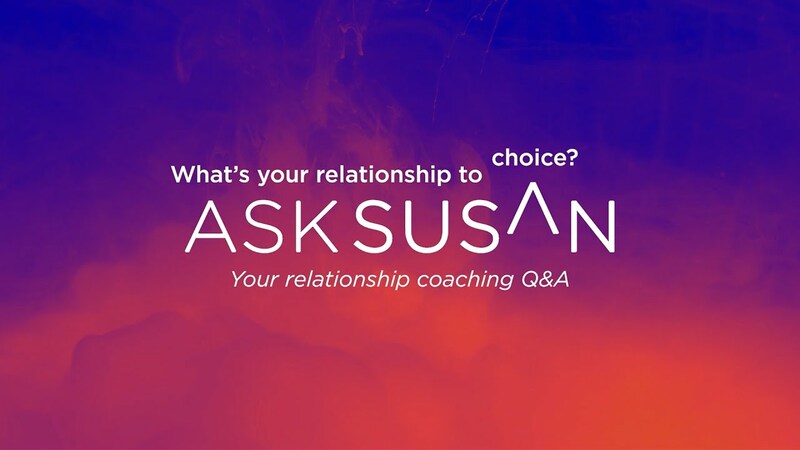 Q&A: What’s your relationship to choice? How do I honor myself and be with someone else? Q&A: How do I honor myself and be with someone else?